Starting Point is a series of 4 classes held the first 4 Sundays in February at 9:15 am in the Fireside Room. These classes are taught by the Elders and present a great opportunity to connect with them and ask questions. 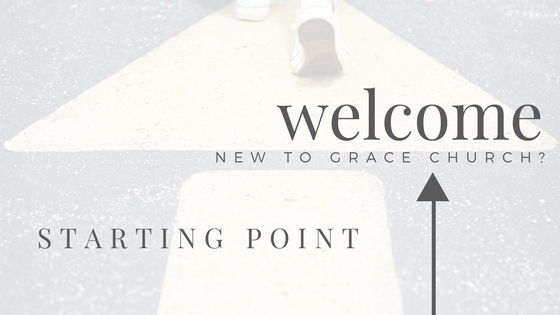 At Starting Point you can learn more about our core beliefs, what we're all about, and a bit of how we came to be Grace Church of Dupage. If you are interested in church membership, then this class is for you!